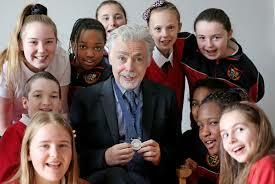 The 2018 Children’s Books Ireland Award is given to books published in 2017. 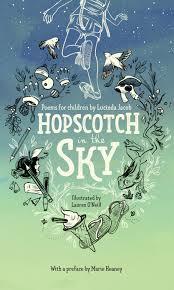 There were some outstanding titles last year for all ages, from Rabbit and Bear for young readers of five plus (Julian McGough and Jim Field), to Sarah Crossan’s searing YA novel in verse, Moonlight. Every year I predict the titles that will be on the shortlist and the overall winner. This year I have a book in the mix, A Sailor Went to Sea, Sea, Sea, illustrated by the hugely talented Steve McCarthy. Obviously I’d love it to be shortlisted. I believe Steve’s illustrations are outstanding and if it is shortlisted we will both be over the moon. Let's wait and see! The shortlist will be announced on the 12th March and the awards are on 23rd March (tbc). 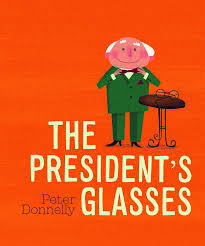 A wonderfully funny tale about what happens when the president of Ireland forgets his glasses. Striking illustrations in luscious colour. A heartfelt ode to the world for his new baby son. Glorious illustrations in a more painterly style. A treat for the eye. I am a huge fan of Rabbit and Bear – what brilliant characters. 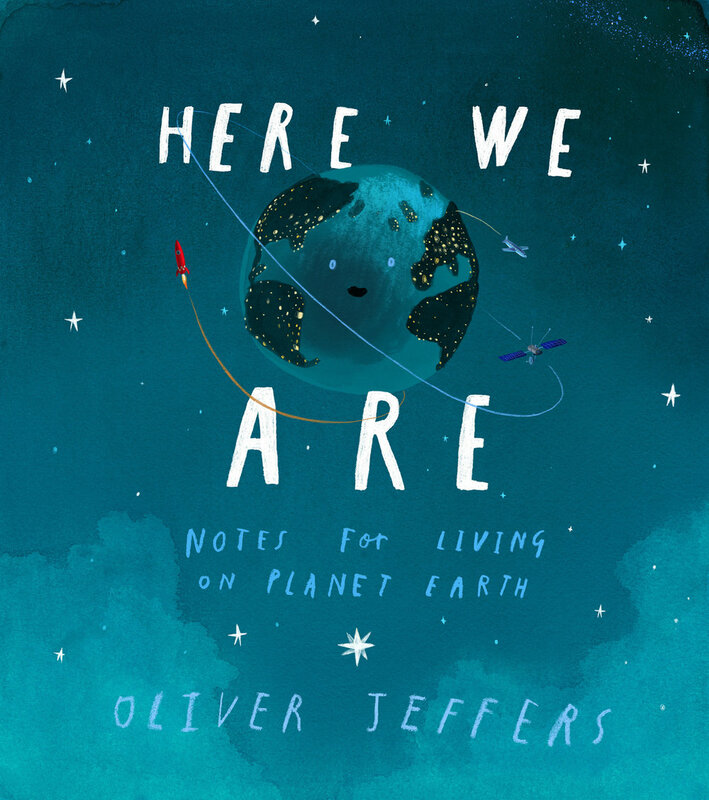 Funny and thoughtful, a super book for reading aloud. Moving graphic novel about two refugee brothers who are making their way from North Africa to Europe by boat. Not to be missed. Graphic novel about a traveller girl. Siobhan write it before she died and her writing as always is lyrical and powerful. 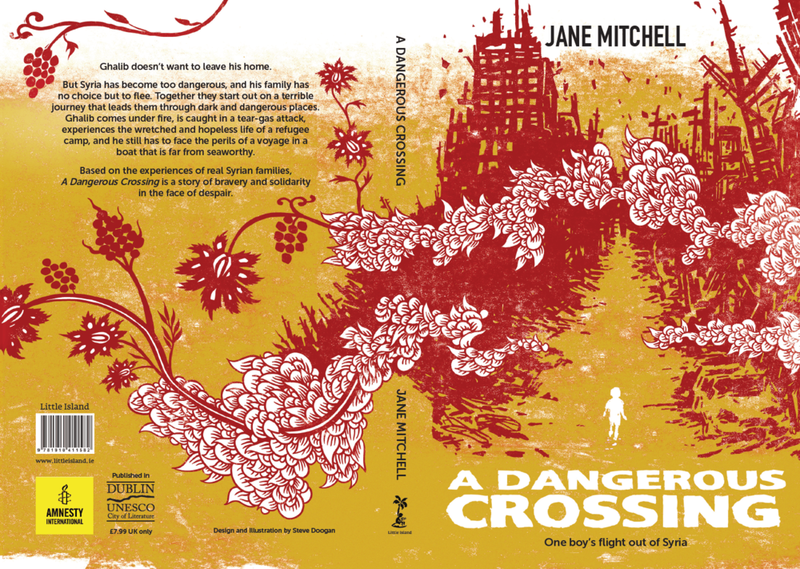 Excellent novel about a refugee boy from Kobani, Syria. Strong and powerful. Suffragette tale by one of our most talented writers. Powerful novel in verse about death row that deserves to be read. 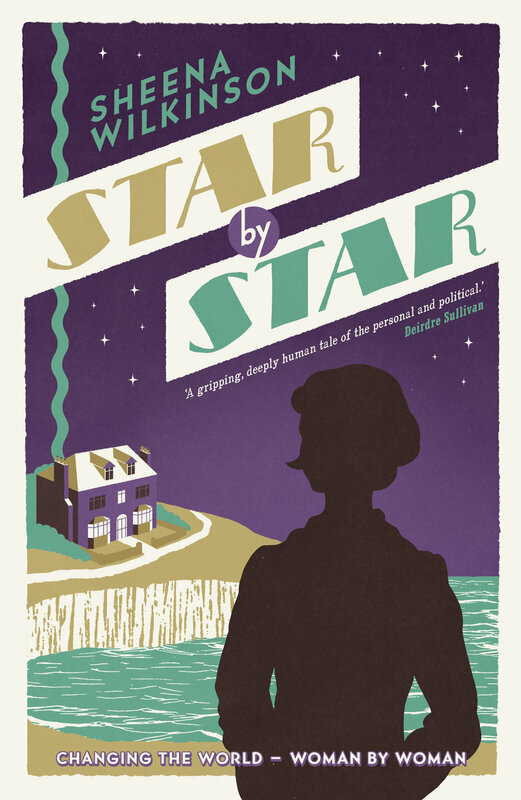 Debut novel in verse about an Irish teenager with mental health problems. Brave and moving. Lyrical, sinuous writing make these feminist retellings of fairy tales leap off the page. Not to be missed. Claire is an outstanding YA writer and this book about gender politics and identity pulls you in from the first page. Debut about a homeless girl and her mother from a writer to watch. Judi’s books are beautifully written and are much loved by readers. This one goes back time to the 1960s. Brilliant fantasy adventure with heart. A tale of a family with two dads, two moms and seven children.